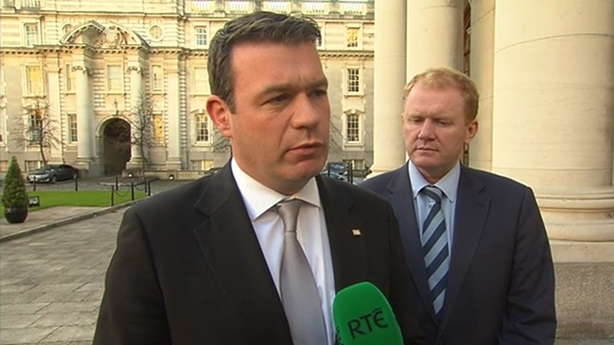 Minister for the Environment Alan Kelly said he is incredibly disappointed and disheartened by a protest over the rehousing of those made homeless following the Carrickmines halting site fire. Residents of Glenamuck Cottages today formed a blockade in protest at the plans to rehouse those made homeless by the fire which killed 10 people. 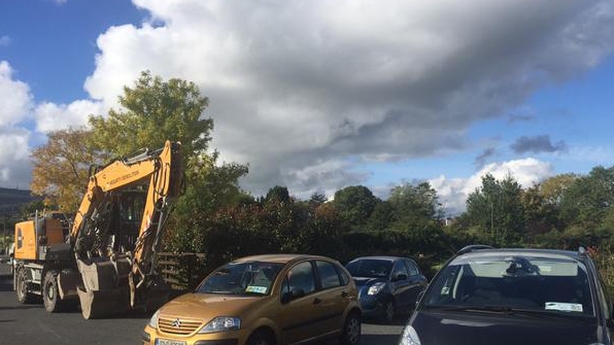 They parked cars which prevented diggers from entering the site. Pavee Point Traveller and Roma Centre has expressed shock at the further trauma imposed on grieving families. In a statement, the organisation said: "These actions are totally contrary to the outpouring of sympathy and support shown to the bereaved families in recent days." The residents said they are concerned about the lack of consultation and the suitability of the site, which is a small field located in the centre of a cul-de-sac. 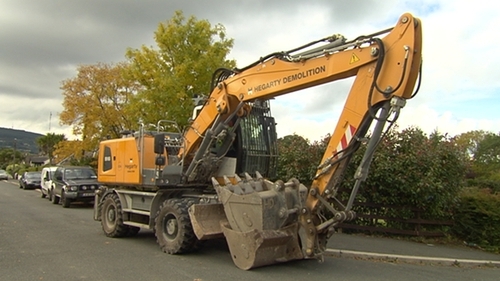 They said they first heard of the decision this morning when a digger arrived on the road and a representative from Dún Laoghaire-Rathdown County Council handed out letters detailing the plan. 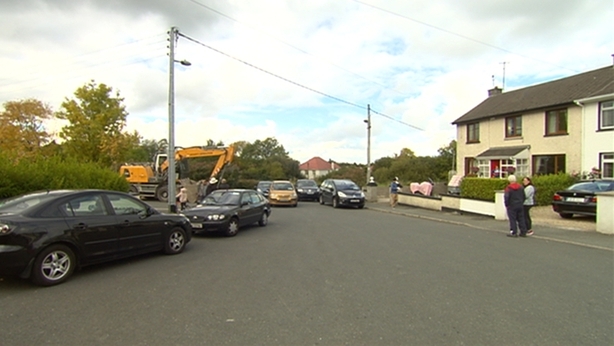 The residents, who did not want to identify themselves, told RTÉ News that while they had sympathy with those affected by the tragedy at Glenamuck there was "no goodwill" towards Traveller families in the area and that they want them to be rehoused elsewhere. The residents said they had been caring for the council-owned site at the heart of their estate, maintaining and planting shrubbery in it and that they had hoped it would be turned into a playground. In a letter to residents, the council said it had used its emergency powers under the Housing Act to use the site, referred to as Rockville Drive, for emergency accommodation. It said due to the emergency nature of the situation and urgent need, it was proposing to start the work today and it would take about a week to complete. 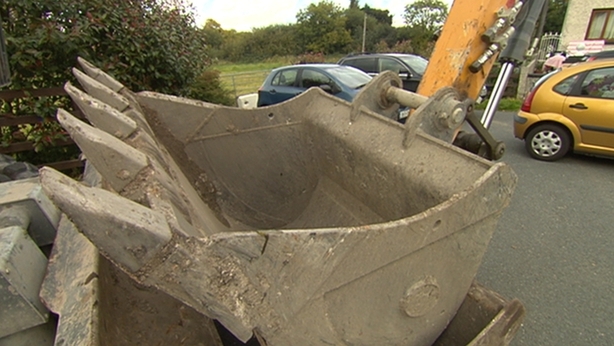 The council said the site would be used for eight months while a permanent site for the families was being constructed. 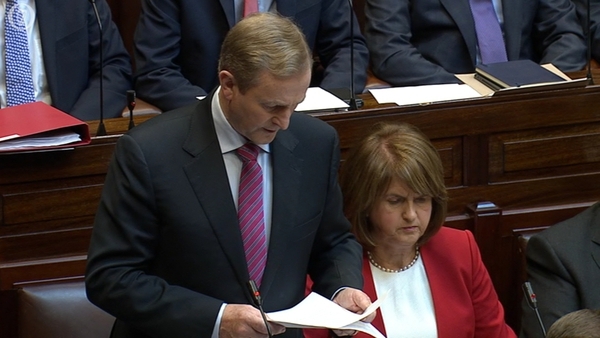 Minister Kelly labelled the protest shameful and wrong and said such action was not helpful to the unfortunate people who had been through such trauma. He said the protest said a lot about Irish society in a disturbing way and that the fact it took place shows that society needed to reflect on how it deals with such situations. Minister Kelly said it was about time people faced up to the fact that those affected by the fire needed to be helped.